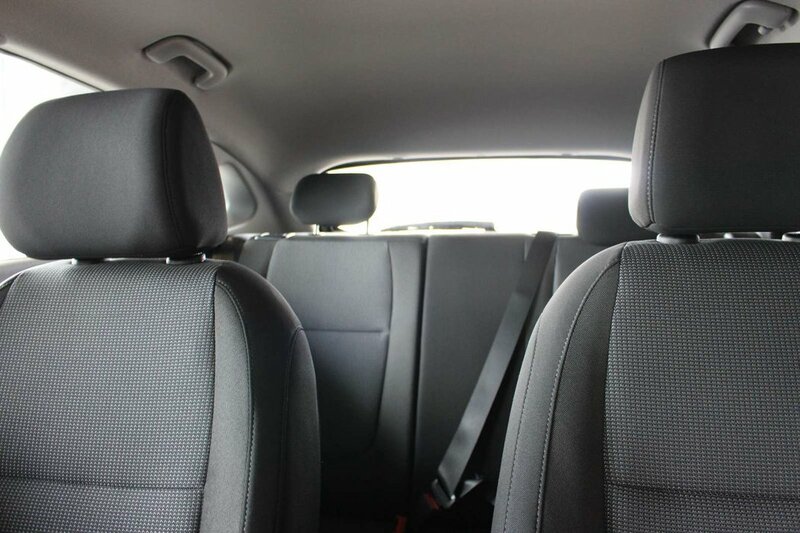 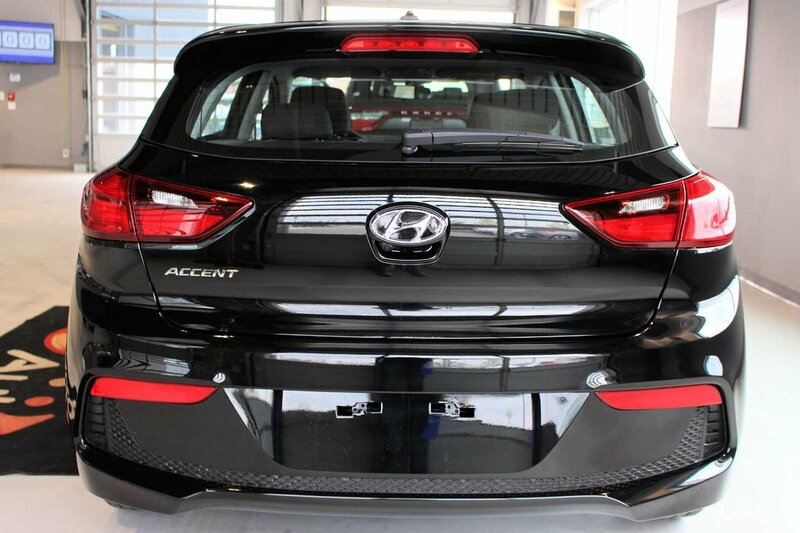 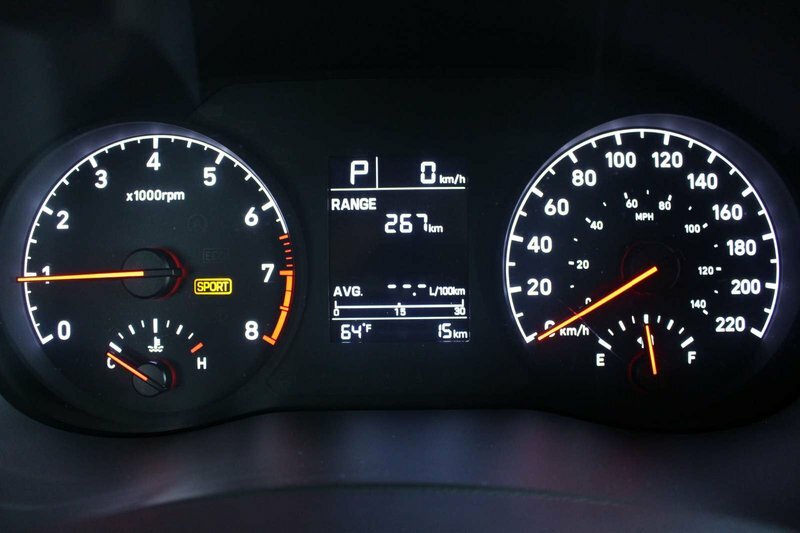 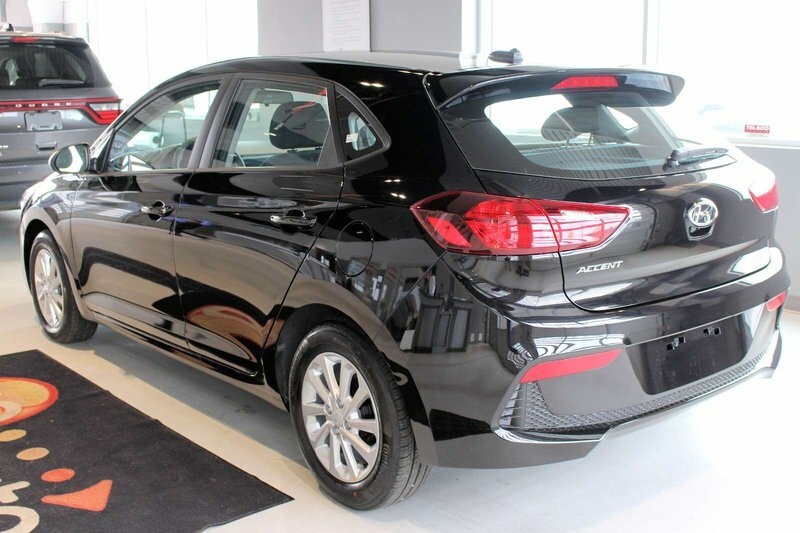 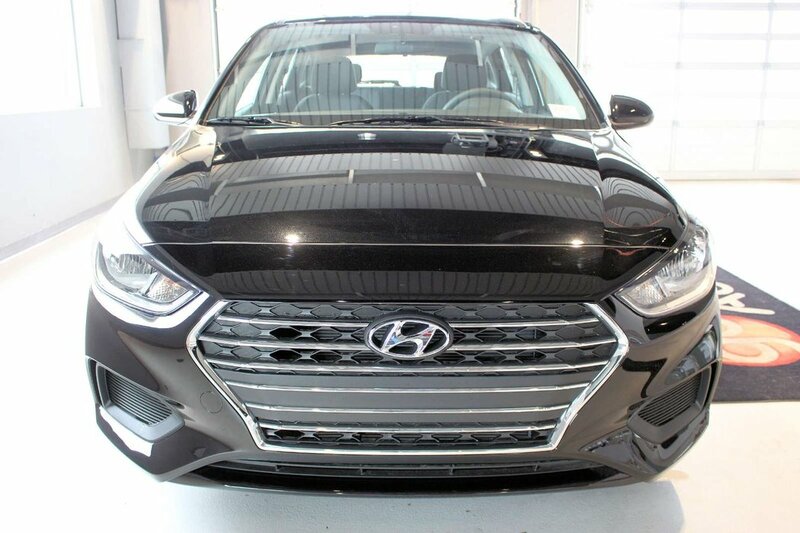 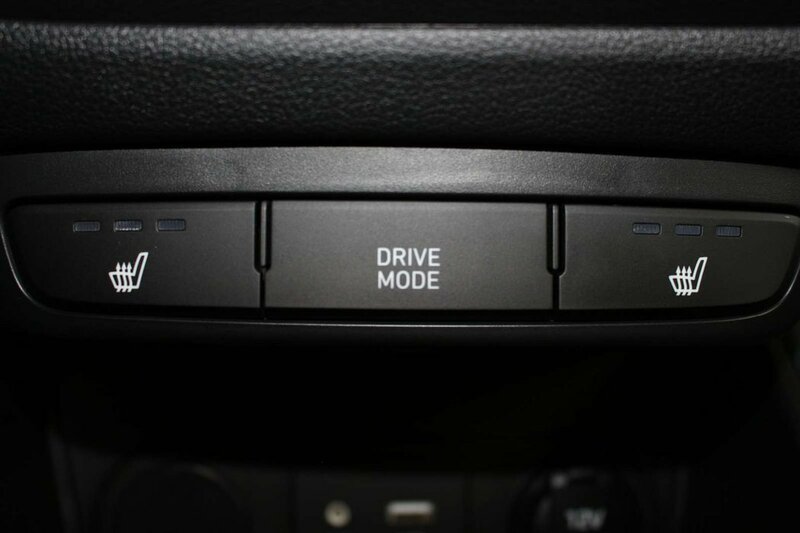 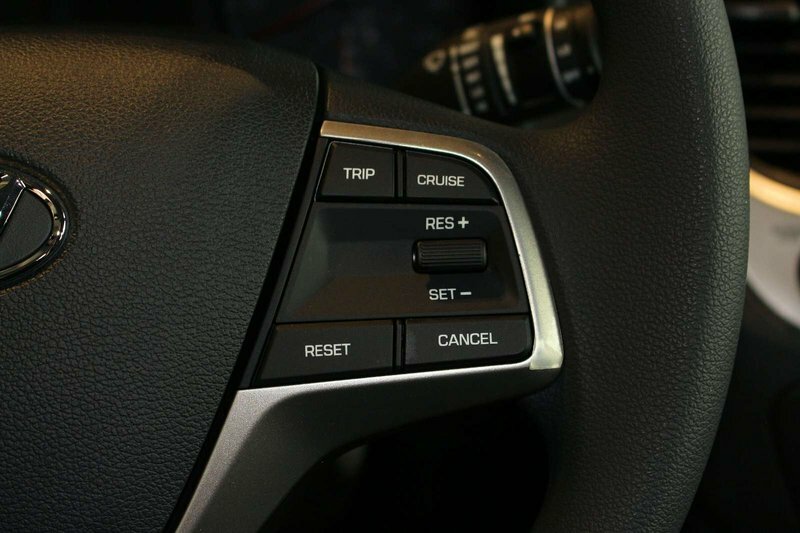 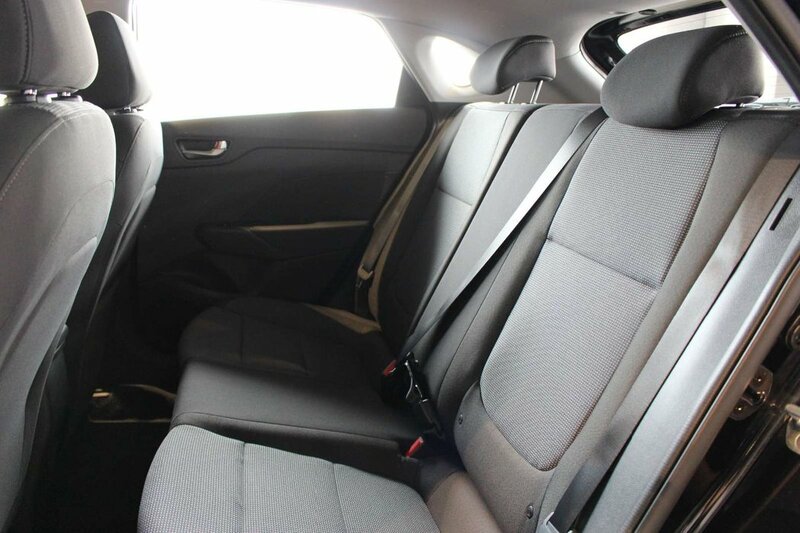 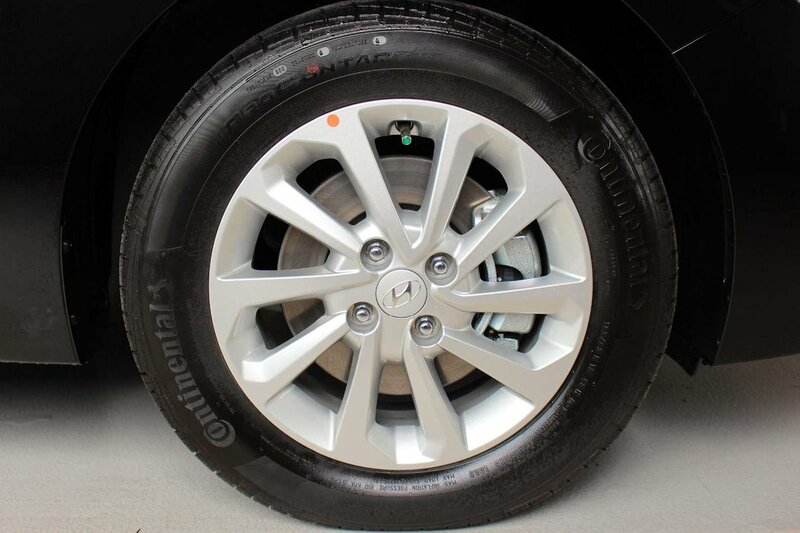 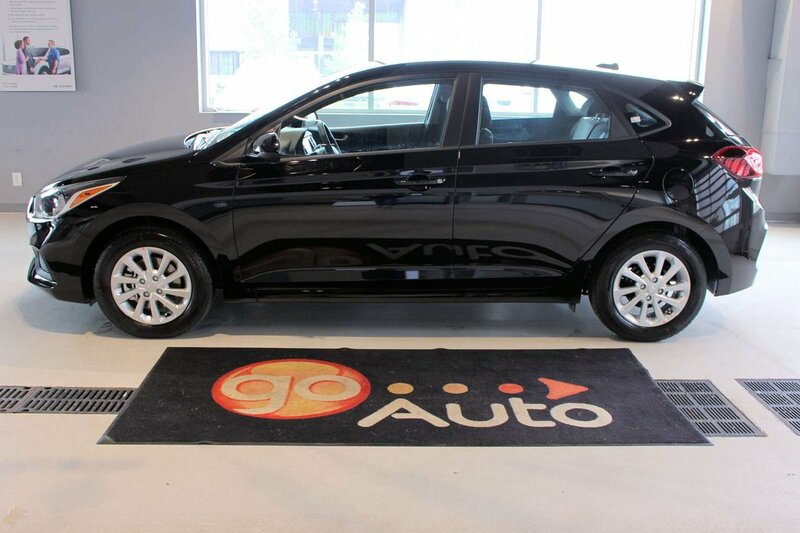 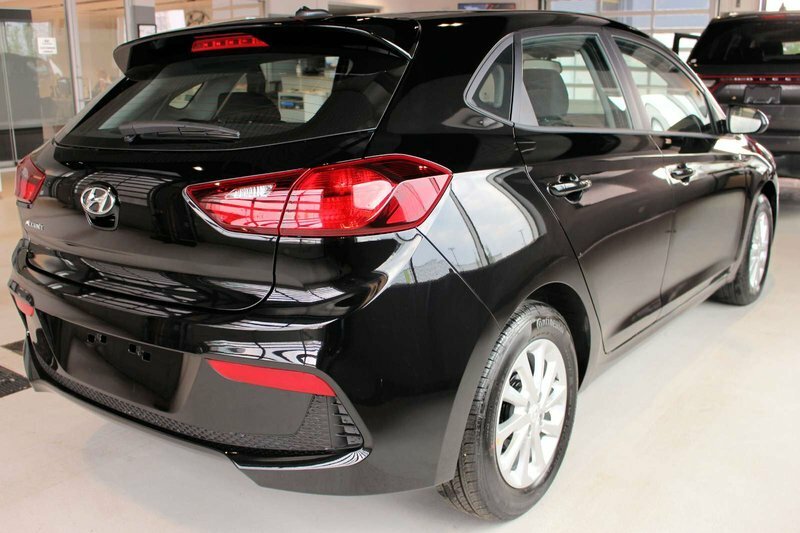 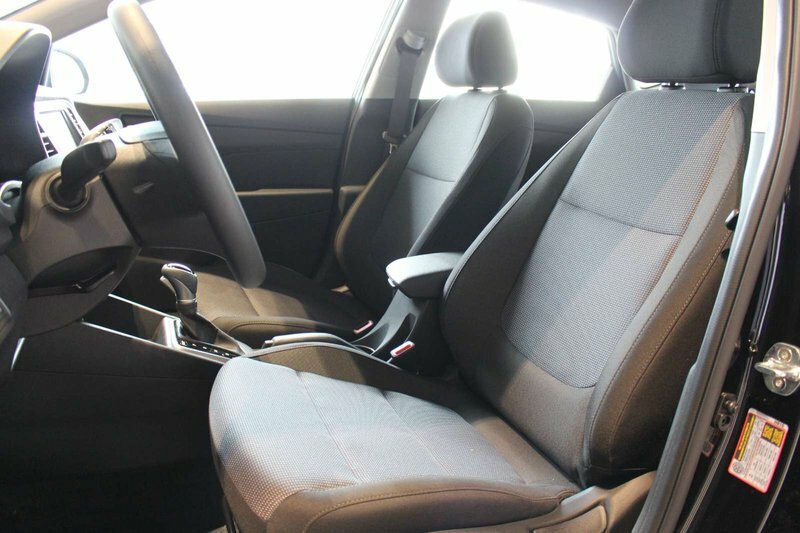 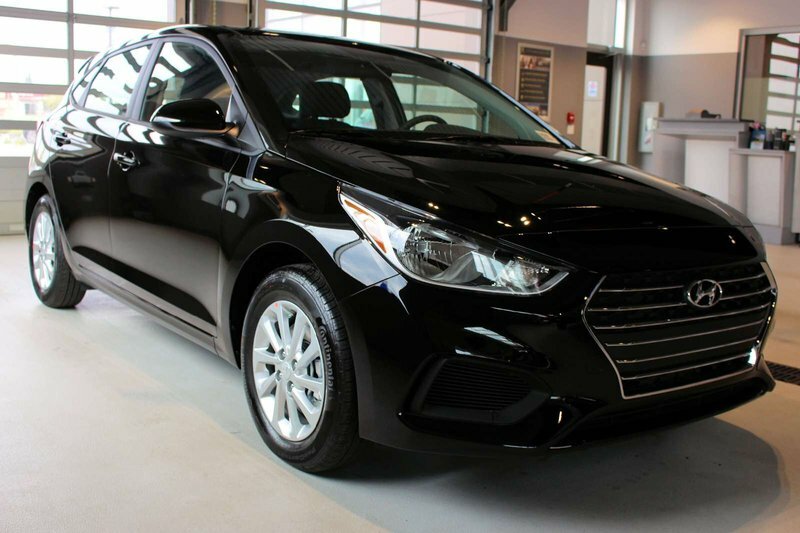 Seize the day behind the wheel of our 2019 Hyundai Accent Preferred Hatchback that turns heads in Aurora Black! 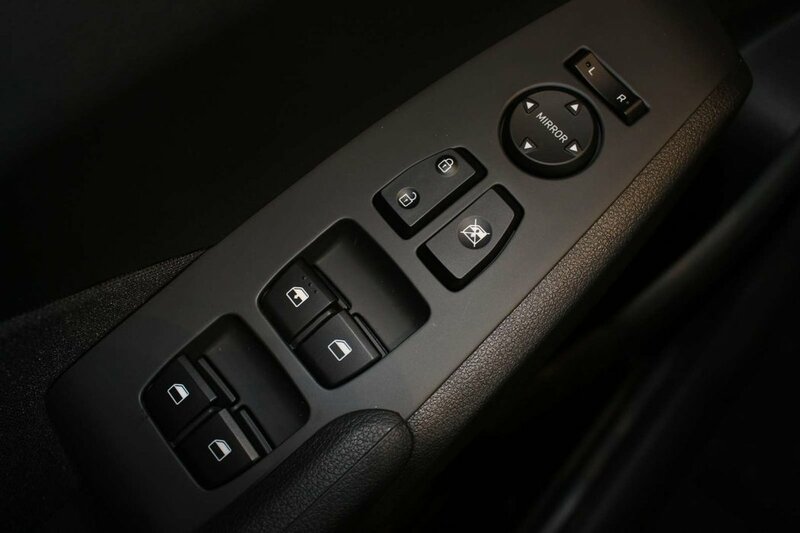 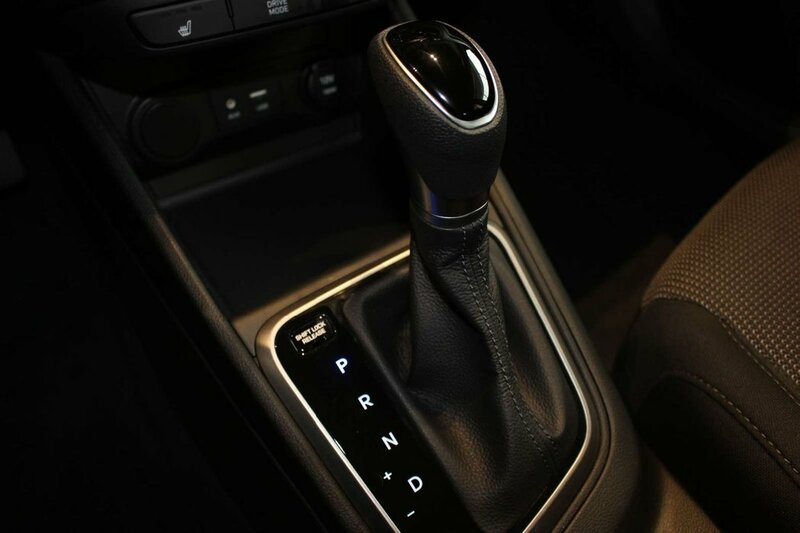 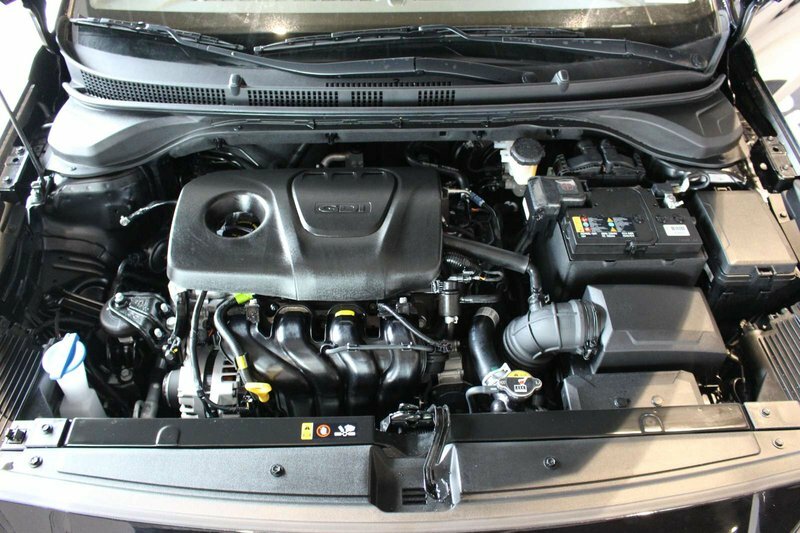 Fun and functional, it's easy to maneuver with its 1.6 Litre 4 Cylinder offering 137hp while combined with a 6 Speed Automatic transmission. 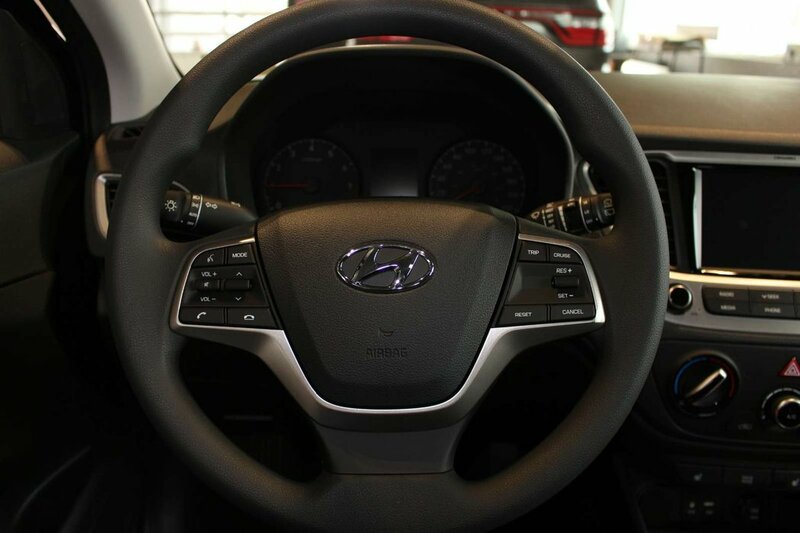 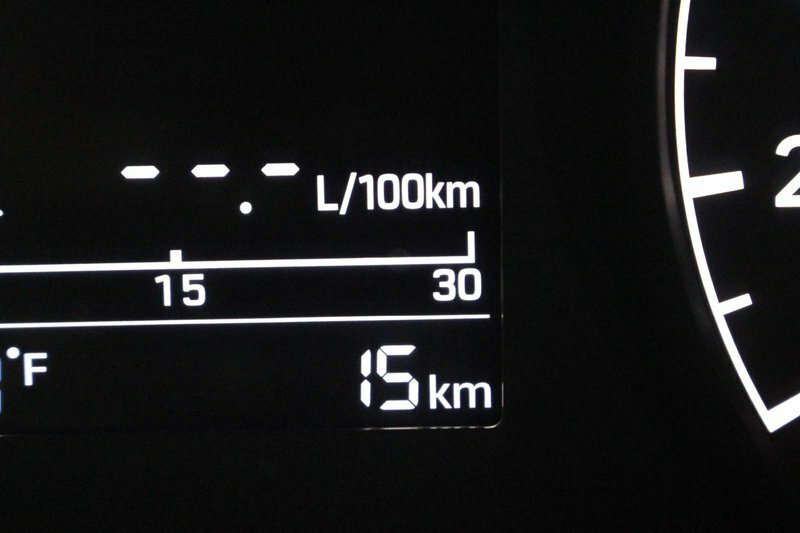 Our Front Wheel Drive feels nimble and eager to please, while offering a comfortable, composed ride and near 6.2 L/100km on the highway. 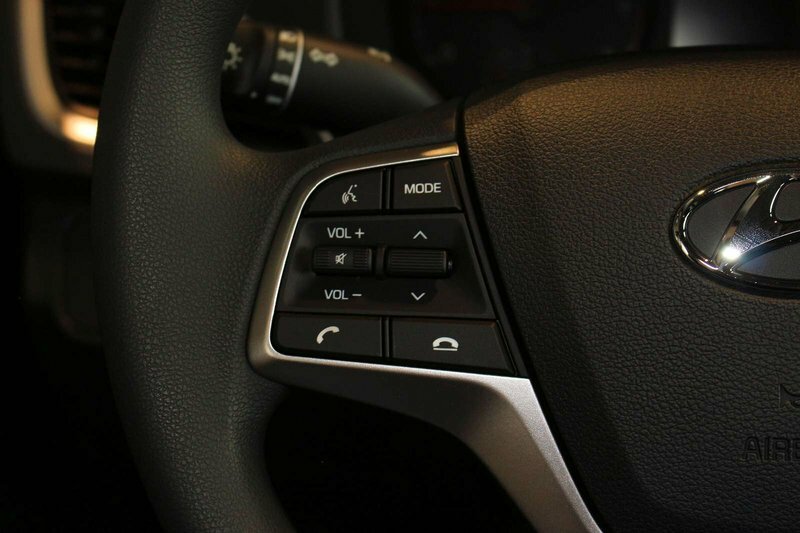 Our Accent Preferred evokes a sense of classic beauty. 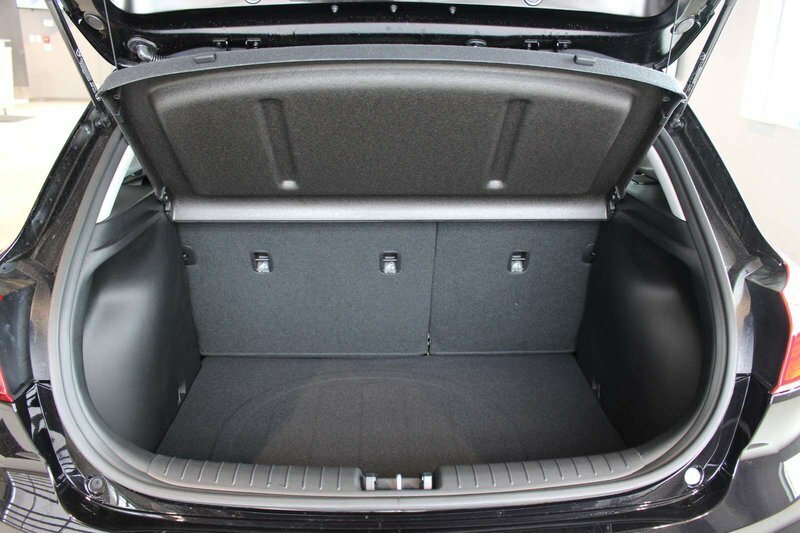 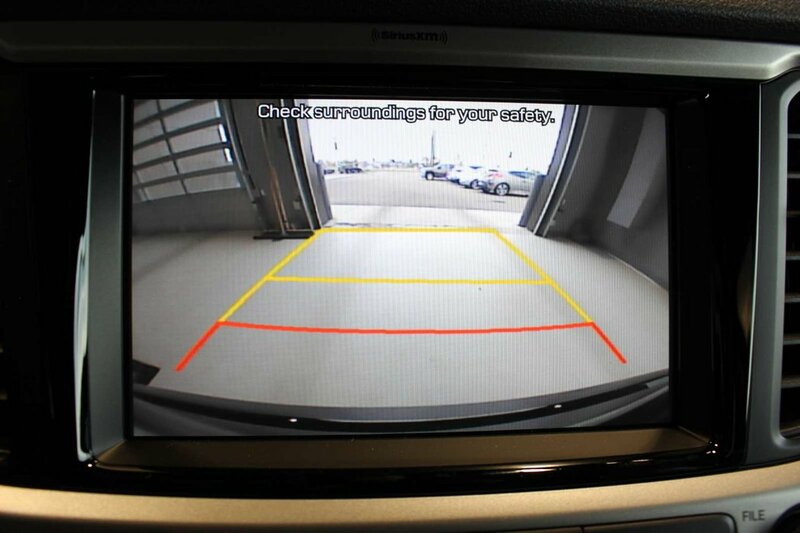 Open the door to find a well-thought out interior that is surprisingly spacious. 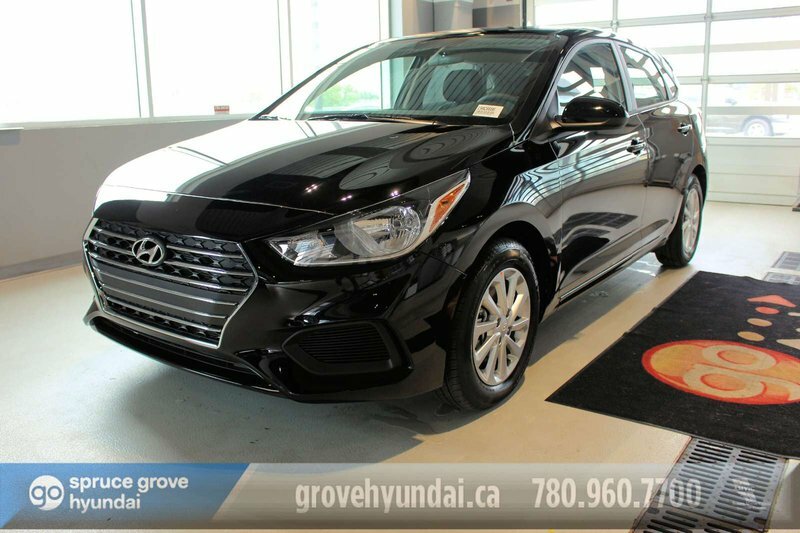 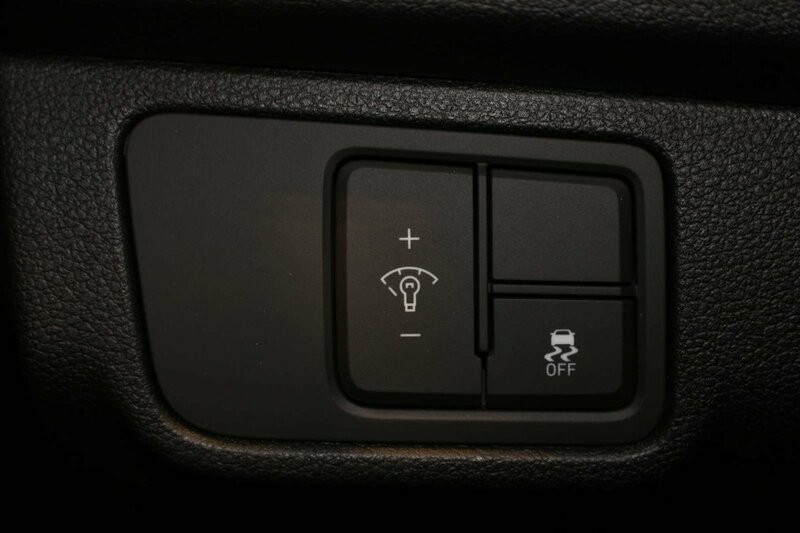 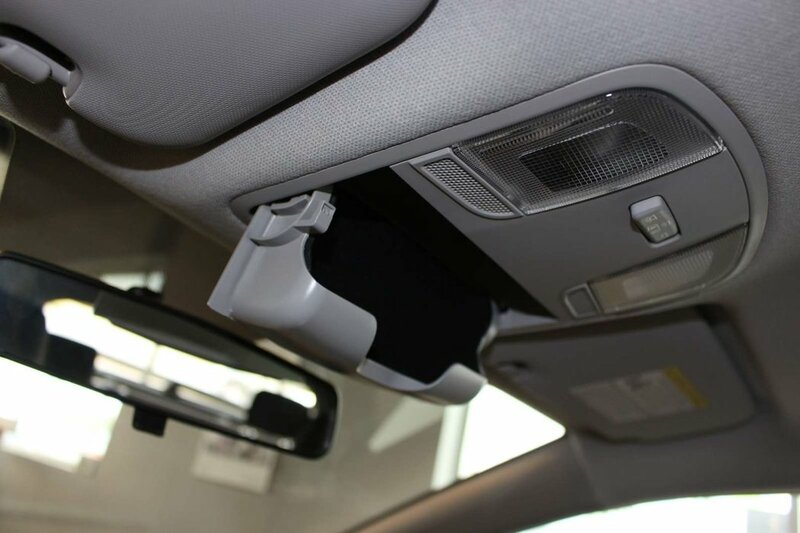 Designed with your needs in mind, it features a supportive 6-way adjustable driver seat, heated front seats, 60/40 split-folding rear seat back, power accessories, a tinted windshield, and a driver seat armrest. 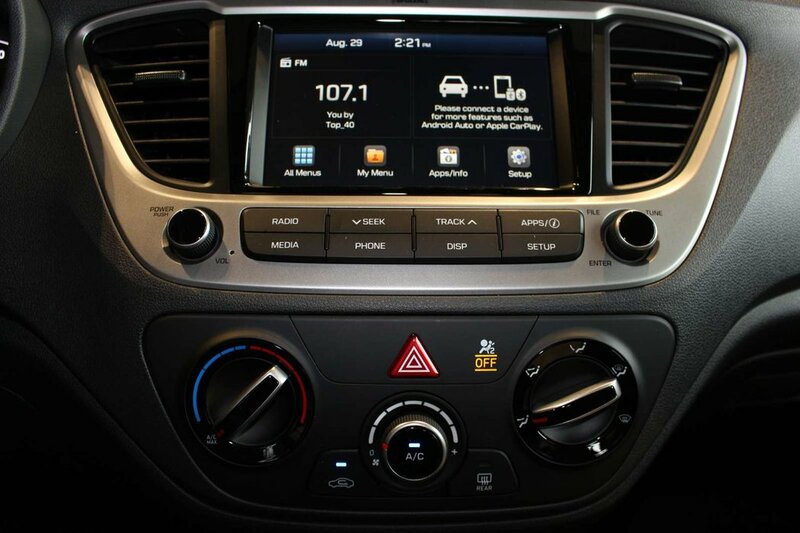 Everything you need is perfectly in place for a pleasurable ride, so crank up the AM/FM/CD/MP3 with available satellite radio and get going!